Wow!! My poor neglected blog! It's been so long, but I have lots of wedding goodness coming your way this spring/summer - starting with Angie and Evan's sweet engagement session at Glen Helen. I had so much fun exploring with these two, and we were even able to find some green! Yay spring! Here is a little sneak peek of their session. More to come! Did you know that a free engagement session is included with the majority of my wedding packages? That's right! It helps us get to know each other before the big day. 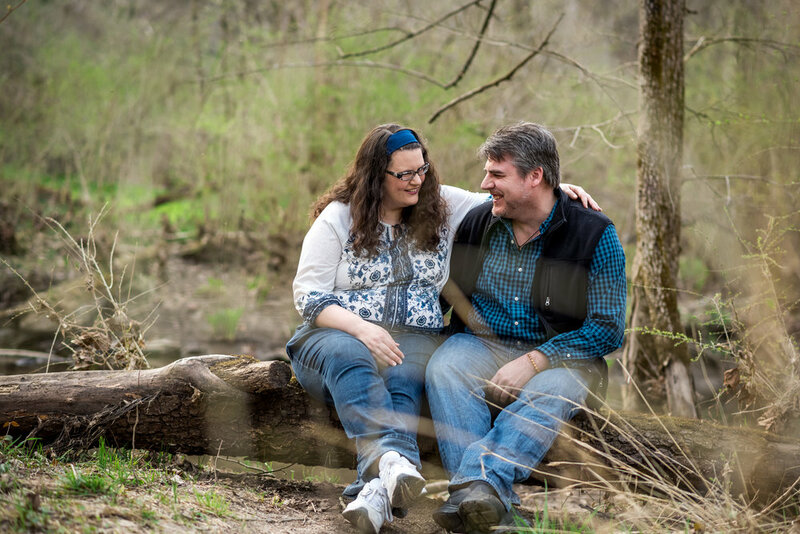 And who doesn't love natural, intimate and fun engagement photos? Contact me today to inquire about my wedding packages!